On this day we commemorate Jesus’s entrance into Jerusalem. The people of Jerusalem waved palm leaves and laid palm branches on the road as he came. 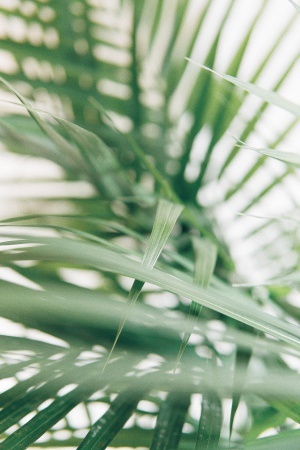 They acknowledged the dignity of Christ with palms the same way we might through confetti or flower petals when someone important parades down the street. If you receive palms at a Catholic Church today, remember that they are blessed and should not be thrown away! Return dried palms to your parish and they will become next year’s ashes for Ash Wednesday.